1. 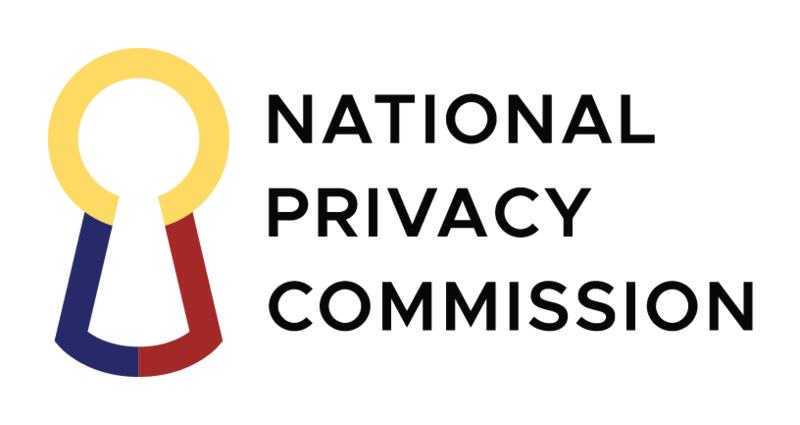 Personal Information Controllers (PICs) in the country may begin submitting their 2017 Annual Security Incident Report to the National Privacy Commission (NPC), from January 3 to March 31, 2018. 2. The law requires all PICs to submit an Annual Security Incident Report, even if the PIC concerned does not need to register with the NPC. The Annual Security Incident Report contains information on the security incidents that affect personal data under a PIC’s control, including the number of security incidents that affect personal data in each calendar year. a. It goes without saying that data breaches that must be reported within 72 hours to the NPC and to the affected data subjects must be included in the Annual Security Incident Report. b. Where a brute force attack into a database containing personal information was stopped by a timely intervention on the part of the PICs information security team, that event should also be included in the Annual Security Incident Report. c. With more reason, an unauthorized alteration in a database that alters the personal records of an individual, to that individual’s detriment, must be included in the Annual Security Incident Report. d. Also, a cyberattack that successfully uncovers industrial secrets that do not involve the processing of personal data may be considered a security incident under Philippine data privacy law, and as such, needs to be included in the Annual Security Incident Report. 4. Privacy Commissioner and Chairman Raymund Enriquez Liboro today said the window is meant to give PICs ample time to prepare a complete report. “We want to give PICs ample opportunity to audit their privacy program and improve their organization’s efficiency in the way they manage their security incidents. These reports are an essential signpost of any PIC’s commitment to protecting the personal data of its customers and employees. I encourage the PICs concerned to check the NPC website for further guidance,” Liboro said. 5. “When properly collated, the data becomes an invaluable management resource that enables a PIC to assess its reaction time for every crucial event. From the moment an incident occurred to its discovery, and to the time it took for the internal breach response team to properly diagnose the situation, decide on an action, deploy contingency measures and notify the NPC if necessary. The PIC must find ways to reduce time lags whenever possible. It amounts to mitigating potential harm to data subjects,” he added. 6. To submit the 2017 annual report, a PIC may send the document on or before the deadline via email to [email protected]. 7. Under Philippine data privacy laws, a PIC is a person or organization (including all public and private entities) who controls the collection, holding, processing or use of personal information. The term also includes a person or organization who instructs another person or organization to collect, hold, process, use, transfer or disclose personal information on his or her behalf.